Gettle provides an outstanding culture for our employees, built firmly upon the foundation of respect, loyalty and integrity. We believe an enjoyable culture is one of the primary reasons people choose to work for Gettle, and remain happily employed and engaged for such substantial periods of time. 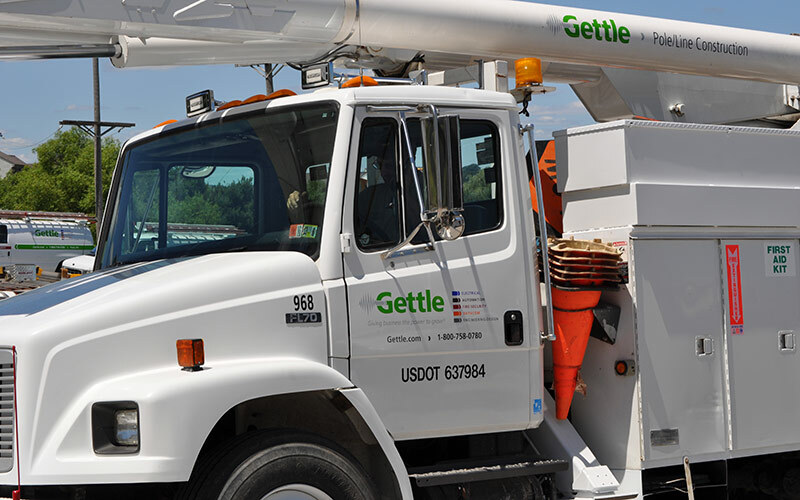 Browse current postings using the link above or connect with the team to learn more about Gettle and current employment opportunities.